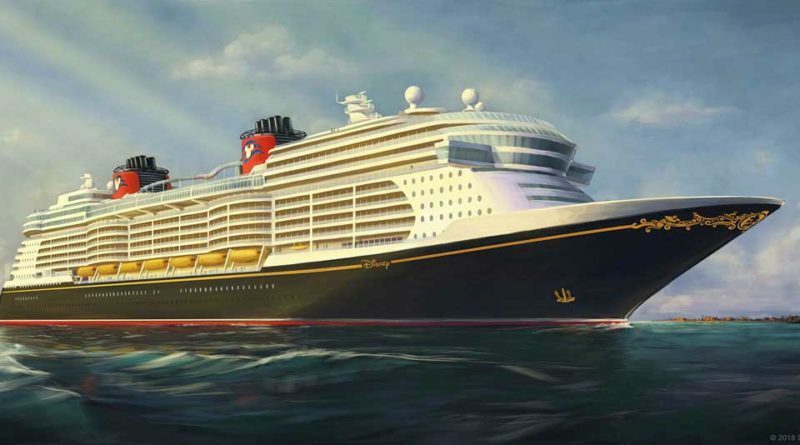 The Disney Cruise Line fleet has the most beautiful ships at sea and the three newest vessels setting sail in 2021, 2022 and 2023 will be no exception. 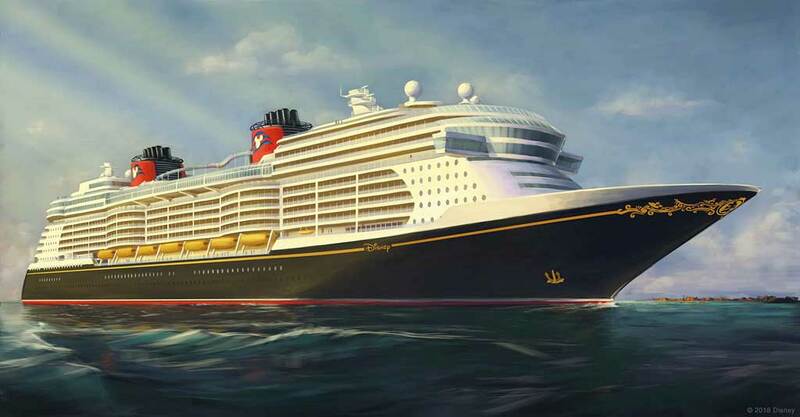 This first, early rendering depicts the magnificent exterior of the newest Disney ships that will elevate family cruise vacations to a whole new level. 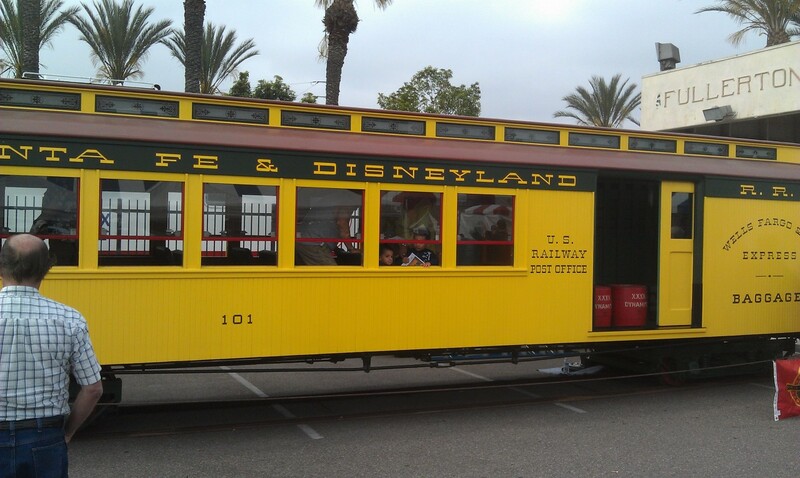 The rendering was revealed today by Disney Chairman and CEO Bob Iger at The Walt Disney Company’s annual shareholders meeting.